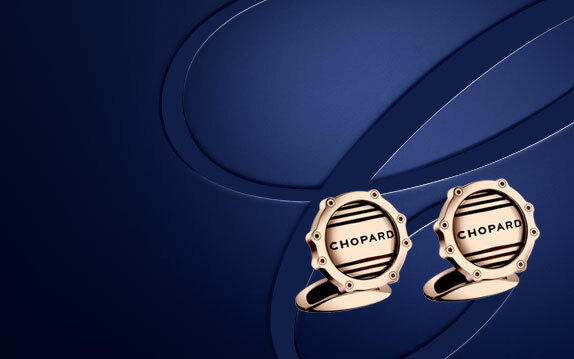 Expert craftspeople, each specialist in their art, work meticulously to create Chopard accessories, producing beautiful objects that encompass Chopard design, ultimate quality, timeless and modern materials. Carry around your essentials in style with our luxury leather bags for men and women. Each single bag is carefully crafted out of genuine high quality leather. 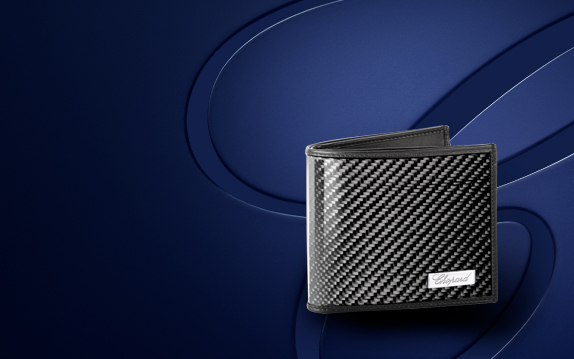 Discover our refined collection of bags that fit any occasion and compliment your style. 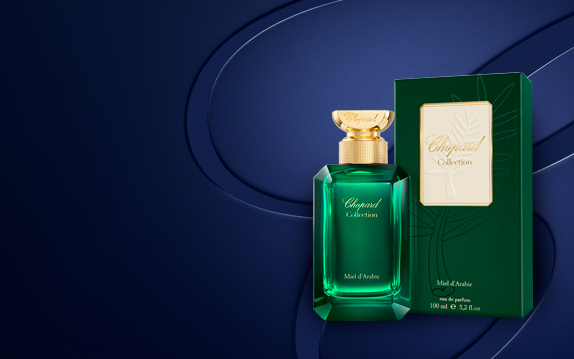 Emblematic of a natural, positive and responsible perfumery, Chopard places nature, ethics and luxury naturals at the very heart of its fragrance universe. Created by world-class perfumers and crafted from the highest quality ingredients and the most treasured naturals, responsibly sourced from across the world. 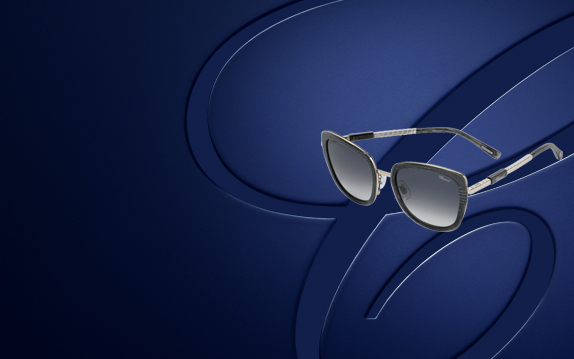 Embrace the sunny outdoors and stay stylishly elegant with Chopard’s luxury sunglasses. Carefully crafted with precious materials, our sunglasses are a wonderful accessory for the style conscious lady and gentleman. Browse through our eyewear collections and discover our various sunglasses. 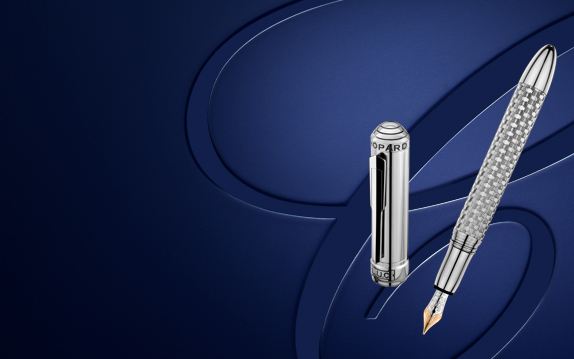 Each of our pens is of timeless elegance and provides exceptional writing comfort. 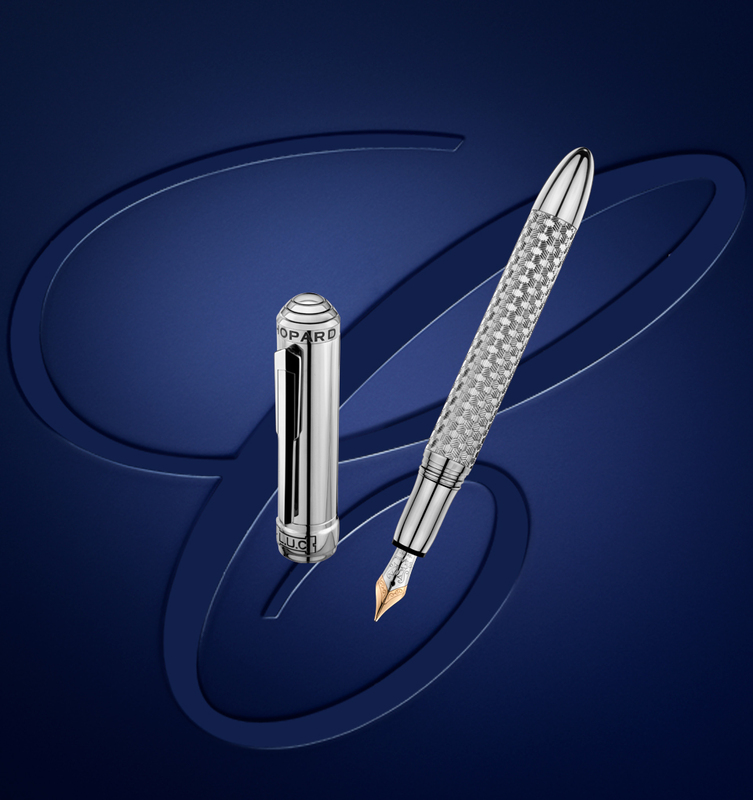 Precious materials and exquisite design make our luxury pens reliable and appreciated companions. 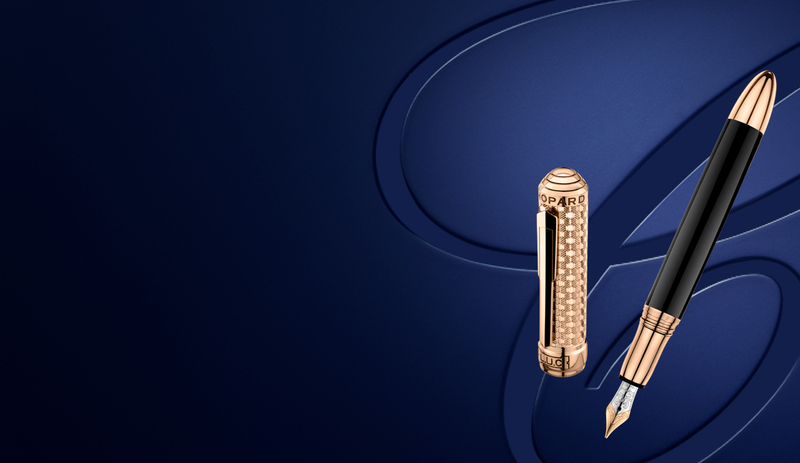 Browse our collection of fine writing pens and find unique pens for yourself, or as an exquisite gift for your loved ones. 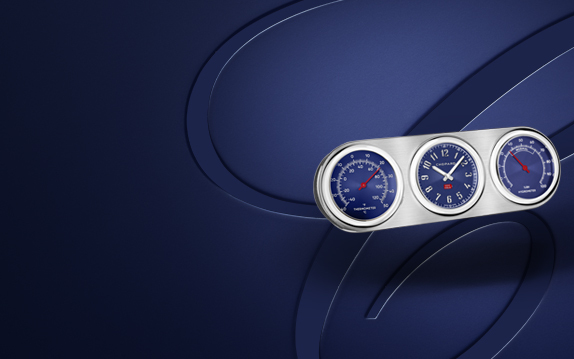 Each of our luxury clocks is an exquisite piece of engineering and an expression of our Swiss craftsmanship. Discover our selection of unique clocks inspired by our watch collections (link) and find a uniquely elegant accessory for any room. Luxury Cufflinks are the perfect piece of jewelry for any gentleman, as they’re functional and ornamental at the same time. These timeless pieces of art can become treasured family heirlooms. 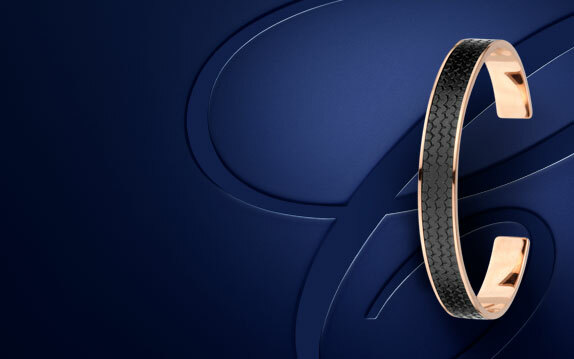 Choose from an extensive selection of cufflinks made out of exquisite and refined materials. 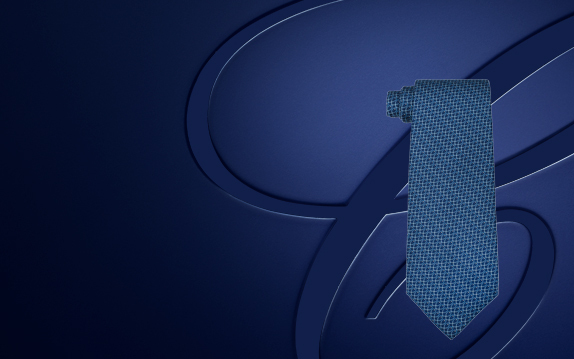 Luxury silk scarves and elegant silk ties have become a versatile fashion accessory for the sophisticated lady and the style-conscious gentleman. 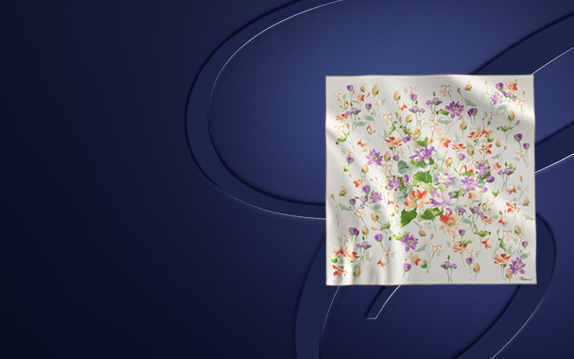 Browse our collection of silk accessories and discover our precious silk scarves, pochettes, stoles and ties to complement your style. Make your keys shine with one of our luxury keyrings. These valuable keychains have been carefully crafted out of the finest materials. 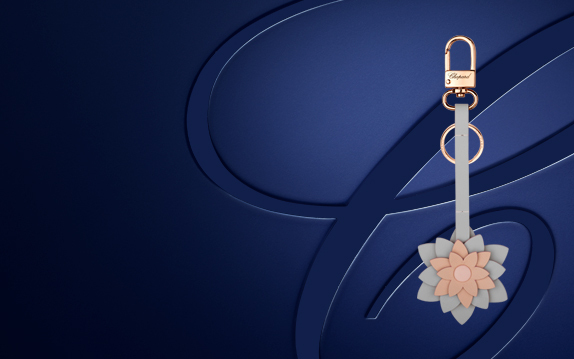 Discover our wide selection of elegant, refined and exciting keyrings and choose the perfect one for you.